Our first experience of Sedona was playing golf at Sedona Golf Club. 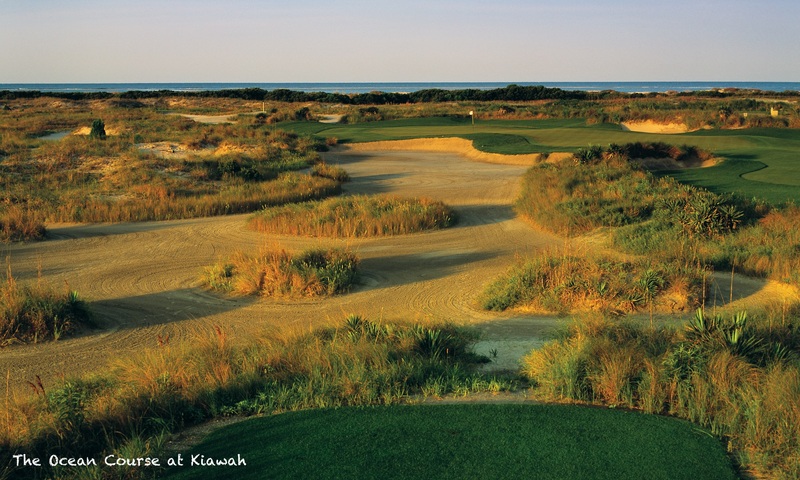 I described it at the time as like playing golf on the set of a John Ford western. Travelling up to Sedona from Scottsdale, around a 90 minute drive, Sedona Golf Resort is one of the first things you come to and we can arrange accommodation at the on-site Hilton if you want to make it a stop over. Even if you are not staying overnight it is a great place to stop for lunch before continuing on to Sedona itself. The views from the terrace are spectacular. The town of Sedona itself is a modest place, dominated, unsurprisingly, by art galleries. With such breathtaking scenery it is an artists paradise. There are numerous viewing points from which to enjoy the spectacular vistas or you can explore the area along the many hiking and bike trails, or take a jeep tour. Sedona is also seen as a sacred area by Native Americans and there are several Native American sites you can visit in the area. Ancient cliff dwellings can be found at Montezuma’s Castle, Palatki and Honanki. There is also the pueblo at Tuzigoot and Montezuma’s Well. 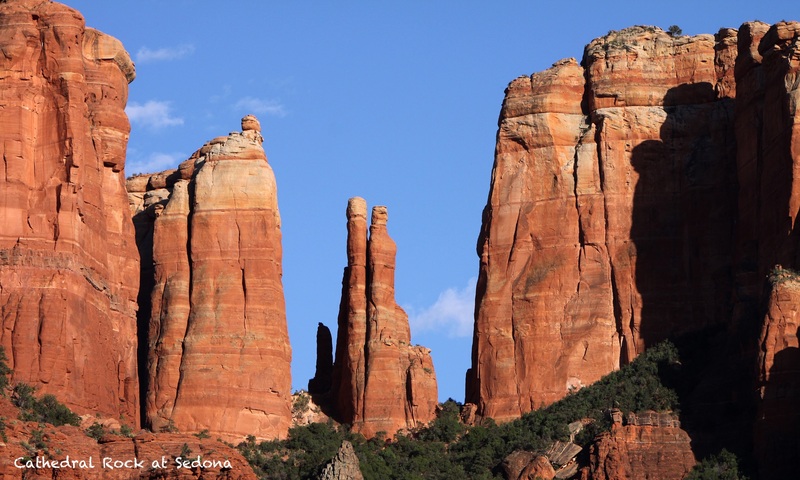 You can find out more about Sedona attractions by visiting the official visitor site.